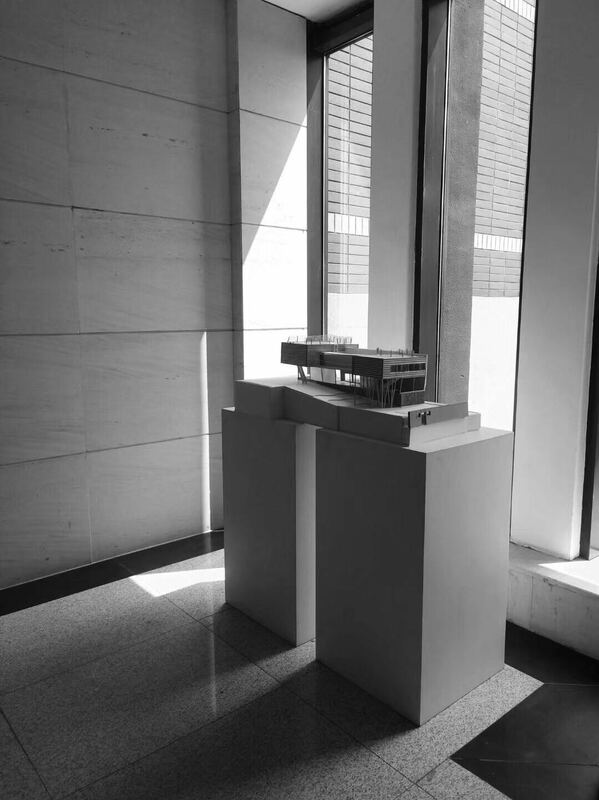 The exhibition introduces the works of 5 pioneer architects trough large scale models of 6 different project. All the models are created by our architectural students. 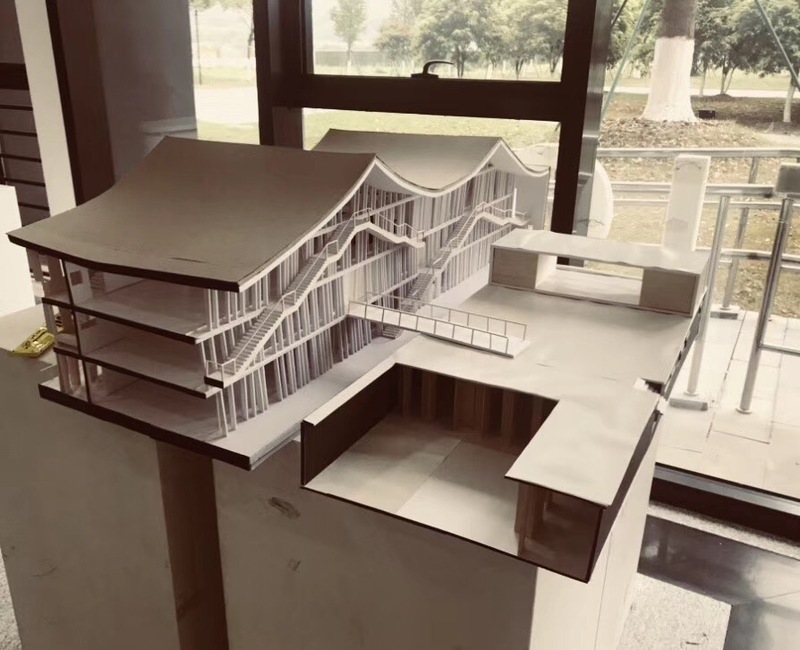 As part of architectural theory class of freshmen, these models display architectural ideas that exists through actual projects. 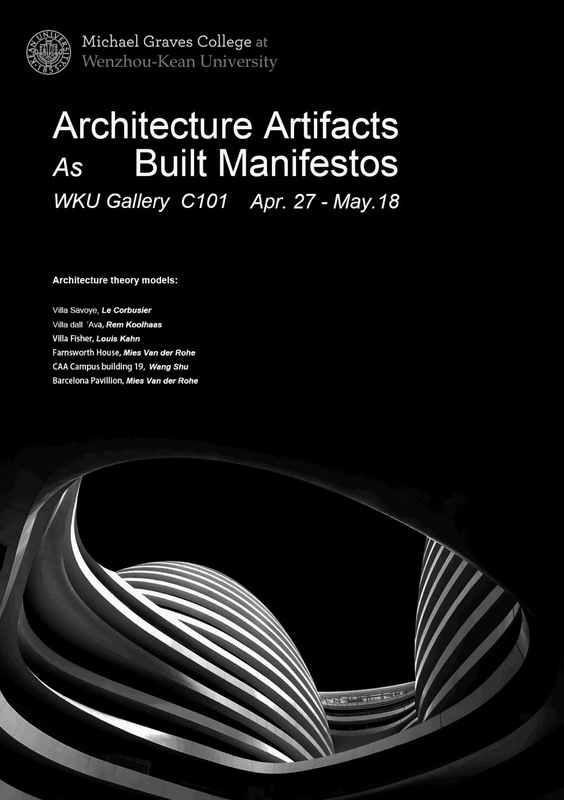 It emphasizes the strong links that exist between the tectonic character of architecture and its conceptual realm. No ideas in architecture exists outside its build realization and no architecture cannot work without ideas.